Hansjörg Dilger is Junior Professor of Social and Cultural Anthropology at the Freie Universität Berlin. Between 1995 and 2003, he carried out long-term fieldwork on AIDS and social relationships in rural and urban Tanzania. He is the author of Living with Aids. 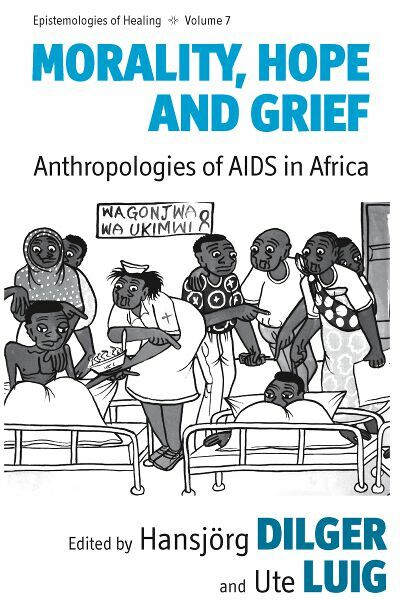 Illness, Death and Social Relationships in Africa. An Ethnography (Campus, 2005 in German). His recent research has focused on histories of social and religious inequality and the growing presence of Christian and Muslim schools in Dar es Salaam. Ute Luig is Professor Emeritus of Social Anthropology at the Freie Universität Berlin. She has conducted long-term field work in Uganda, Ivory Coast and Zambia on gender, AIDS, religion and modernity. She is co-editor of Spirit Possession, Modernity and Power in Africa (University of Wisconsin Press, 1999). At present she is involved in a project analysing the role of Buddhism in the reconciliation process in Cambodia after the civil war.